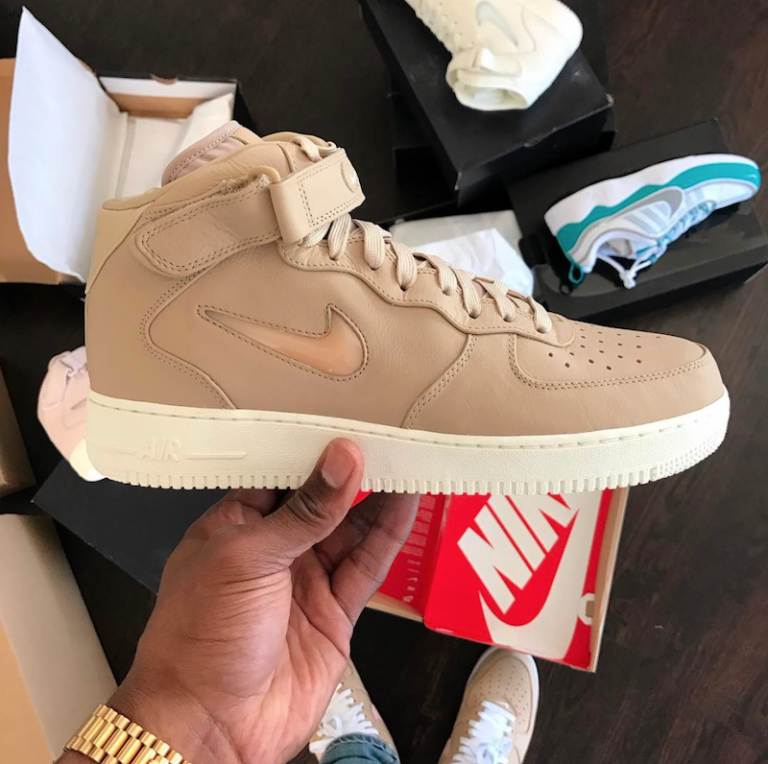 Nike Air Force 1 Mid Jewel "Tan"
The Nike Air Force 1 Jewel will be making it’s retro debut in 2017 with a handful of colorways that include this tan take. Last seen in numerous colorways in the 90’s, the Jewel AF-1 became one of the most memorable Air Force 1’s thanks to it’s solid bubble swoosh on the side panels. This year, a vachetta tan including an off white colorway, will be making it’s way into retailers across the globe. 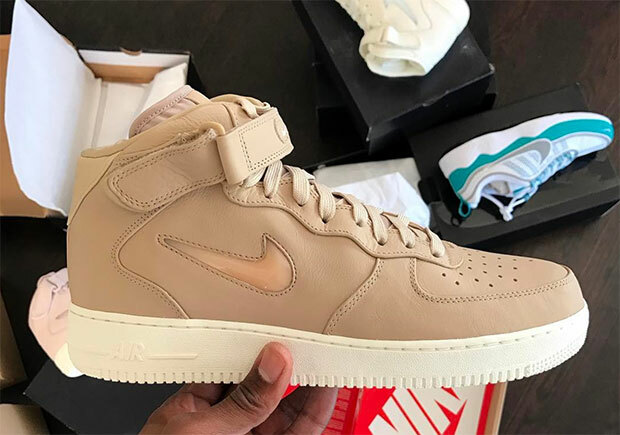 Let us know your thoughts on this AF-1 in the comments section and stay tuned for a release date here on Modern Notoriety. Elegant, I’ll be adding this to my collection.